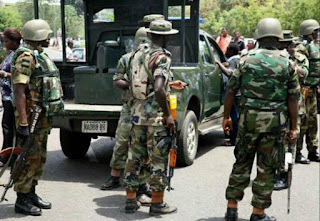 Some soldiers allegedly shot and killed a member of a local vigilante group in Obadolovbiyeyi community in the Ikpoba-Okha Local Government Area of Edo State, while they reportedly freed killer Fulani herdsmen under his watch. According to a Punch report, a local vigilance group had in the early hours of Wednesday arrested some suspected herdsmen for alleged armed robbery on the Benin-Abraka Expressway. According to the report, a group of soldiers stormed the area and fired continuously. 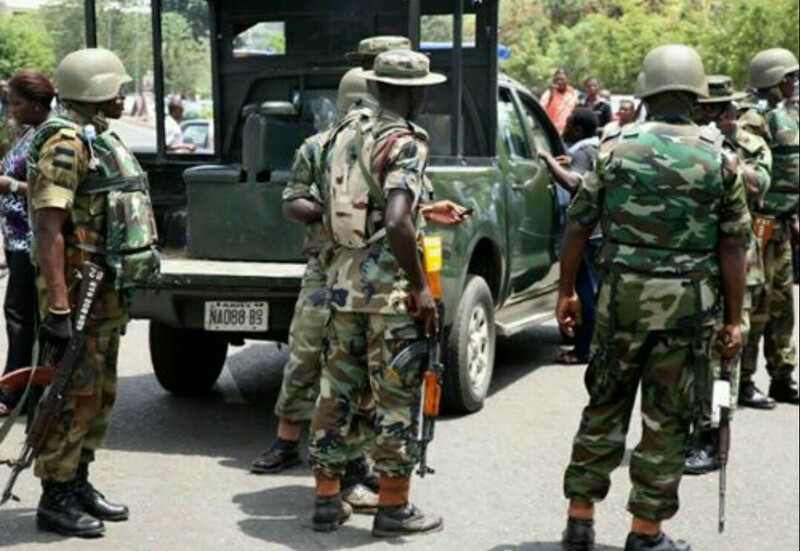 The newspaper reports that the military men, who were said to have arrived in the community in a Honda with the number plate, AP 641 KTN, shot Igbinovia dead and freed the suspects. One of the angry youths who gave his name as Henry Osemwengie, told the newspaper that the vigilante group had earlier arrested six herdsmen for robbery and took them to the Ogbekun Police Station. Osemwengie said, “Two other herdsmen, suspected to be members of the gang, were later caught. Igbinovia was asked to stay with them. “Before then, the police had been called to come to pick them (herdsmen) because that is what we usually do. Suddenly, a red Honda car with about four men in military uniforms and armed with AK – 47 rifles came and started shooting. The Commissioner of Police, Johnson Kokumo, confirmed the incident to Punch. Also, the spokesperson for the 4 Brigade Command of the Nigerian Army, Capt. Mohammed Maidawa, told the newspaper that Igbinovia was shot after he was mistaken for a robber by military troops deployed in the area.